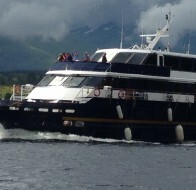 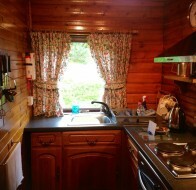 To book, please see our Payments & Booking page. 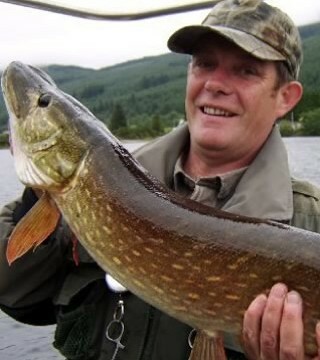 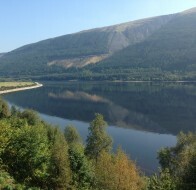 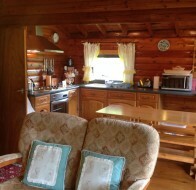 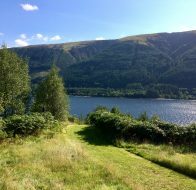 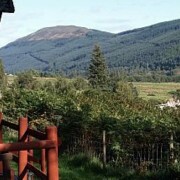 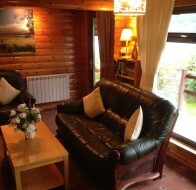 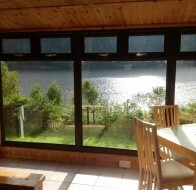 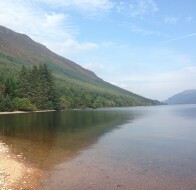 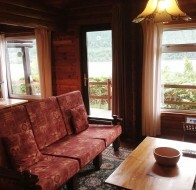 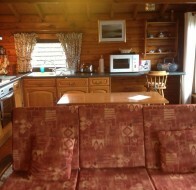 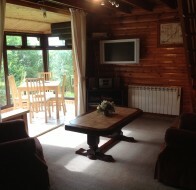 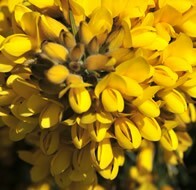 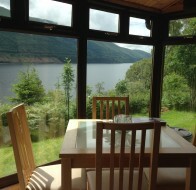 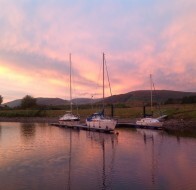 Great Glen Lodges are available for weekly stays at a 20% discount. 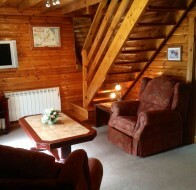 Short stays may be available. 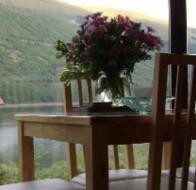 Our usual minimum booking is for 3 nights, but 2-night stays can be booked in February and March. 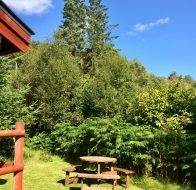 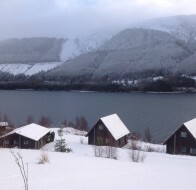 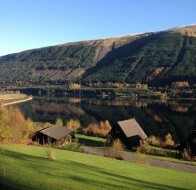 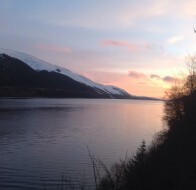 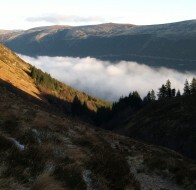 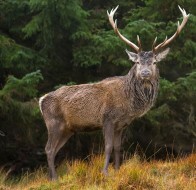 Great Glen Lodges are normally closed from November through January. Please get in touch for more information on opening times. 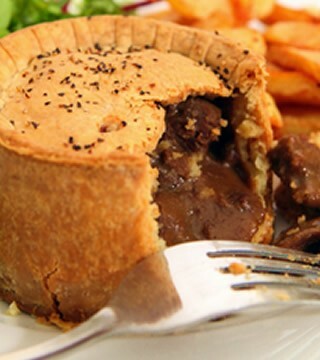 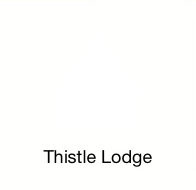 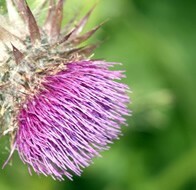 Thistle Lodge ideally sleeps 4 adults, but a 5th guest can sleep on a folding bed (the tariff for 5 guests is calculated on the basis of an additional fee of £15.00 per night). 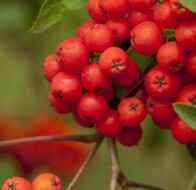 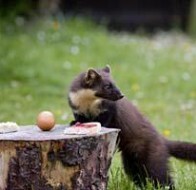 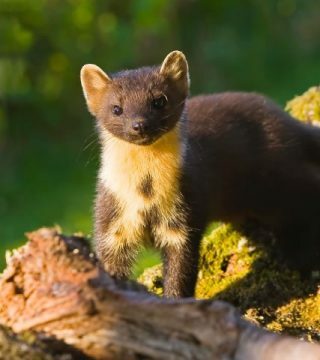 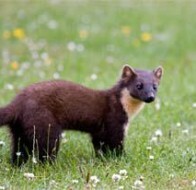 Mouse over the Lodges & Availability menu above for each lodge’s calendar. 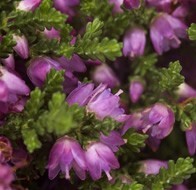 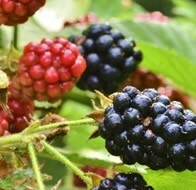 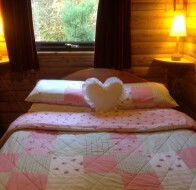 Bramble & Heather lodges sleep up to 4 guests and 1 infant up to 18 months old. 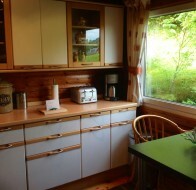 Mouse over the Lodges & Availability menu above for each lodge’s calendar. 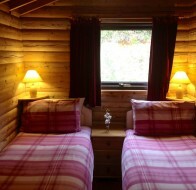 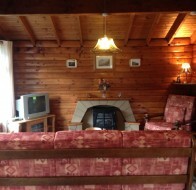 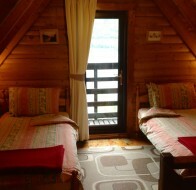 Bracken & Rowan lodges sleep up to 6 guests and 1 infant up to 18 months old. 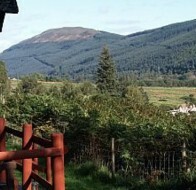 Mouse over the Lodges & Availability menu above for each lodge’s calendar. 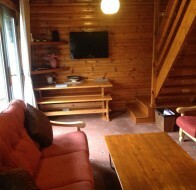 The 20% discount deducted from weekly stays excludes pet fees. 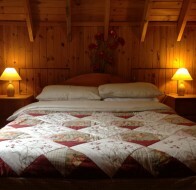 6-night stays are discounted at 10% from the total price, excluding pet fees. 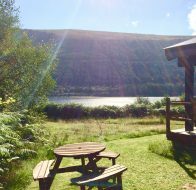 6-berth Bracken & Rowan lodges can be discounted at our discretion to the same tariff as a 4-berth lodge when 4-berth lodges are unavailable. 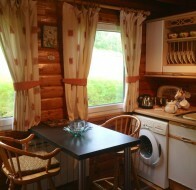 Electricity is included in the tariffs. 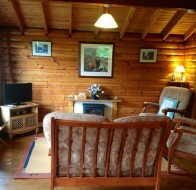 We welcome 2 well-behaved dogs per lodge. 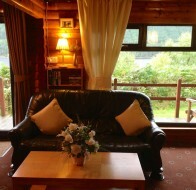 Their stays are charged at £5.00 per pet, per night, or £25.00 per pet, per week. 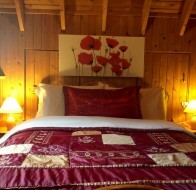 Please inform us when making your reservation whether you will bring a pet.